Registration is now open for the 2019 Day Camp!!! Click here for our registrations page! Welcome to the Brownstown Sports Center ! Public Skating, Sticks and Pucks, and Freestyle are subject to change due to tournaments. Welcome to the Brownstown Sports Center, an 110,000 square-foot ice-skating, volleyball, basketball, futsal, wrestling, and floorball facility. Our facility is located in Brownstown Township, MI just minutes from I-75. 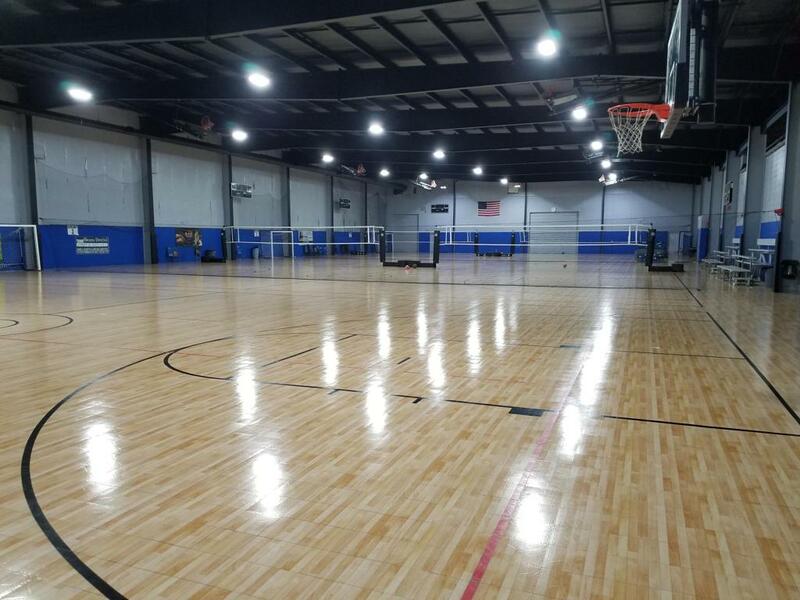 The facility has 2 full sheets of ice, 6 volleyball courts, 4 futsal courts, and 4 basketball courts. We are extremely family oriented and that will be our main focus, along with a facility that is clean, safe and comfortable. The facility is currently undergoing extensive renovations, so be a part of the excitement! ©2019 Brownstown Sports Center / SportsEngine. All Rights Reserved.